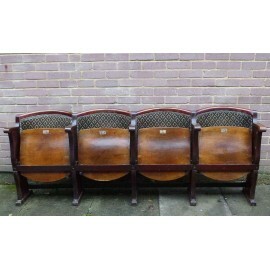 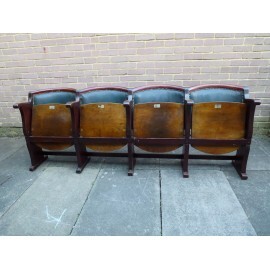 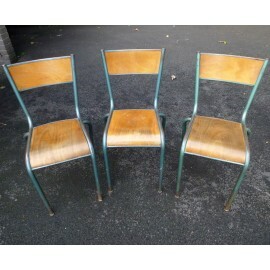 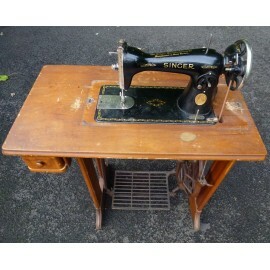 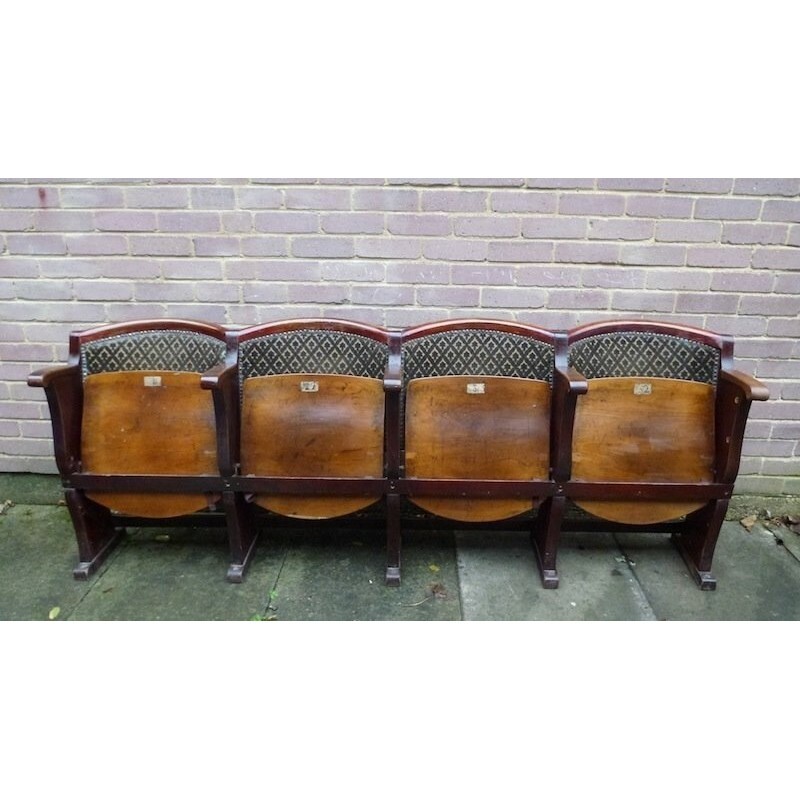 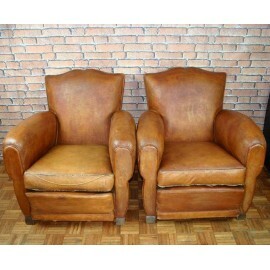 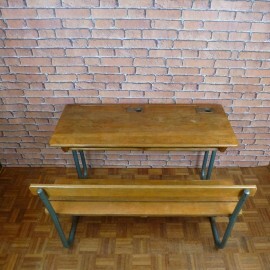 This is a lovely rare row of 4 Vintage Cinema Seats. 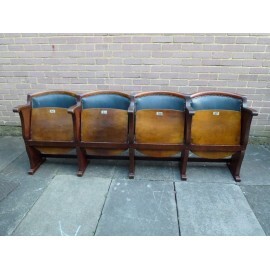 The wood has a wonderful patina and still has some seats numbers on each seat. 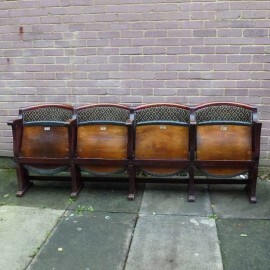 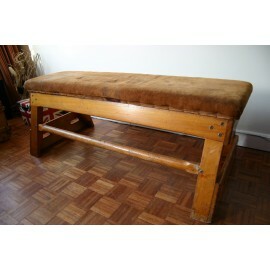 The back is in velvet fabric in used vintage condition, and the seats are in wood. 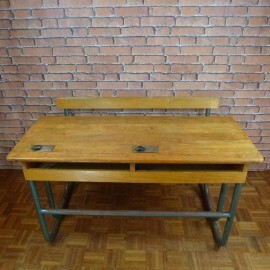 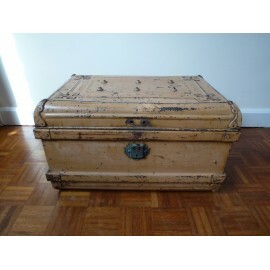 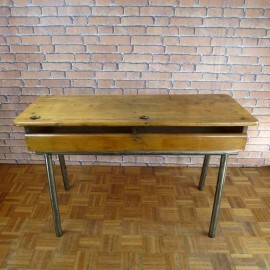 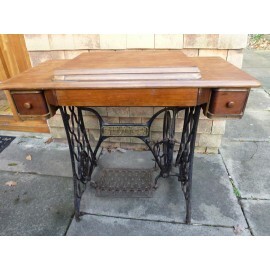 Would be great in a hallway! 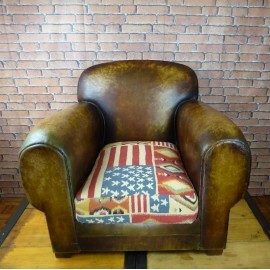 LAST ONE !! 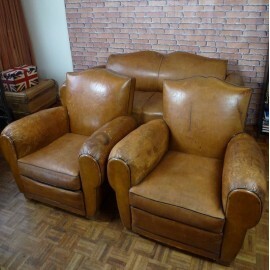 ON SALE !! 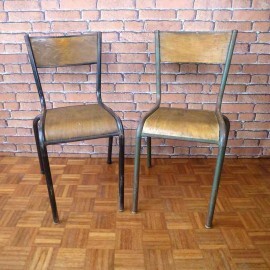 They are coming from Alsace, France, from an old cinema.